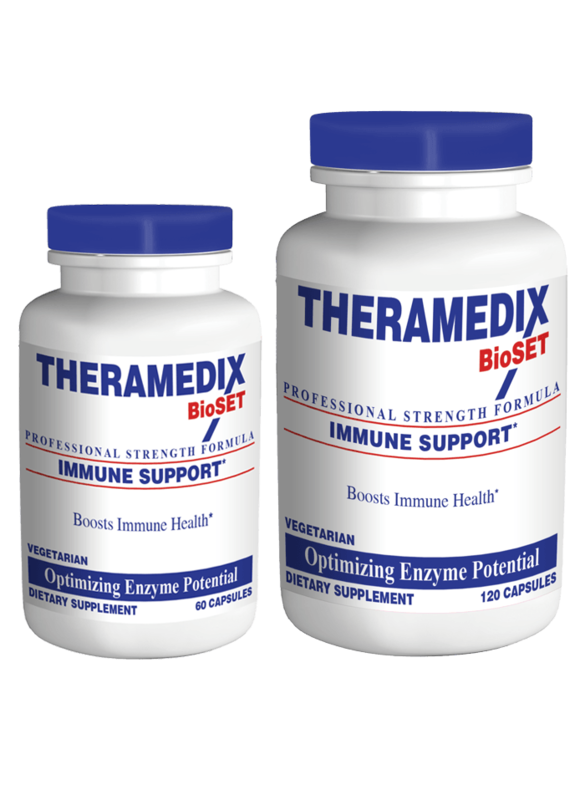 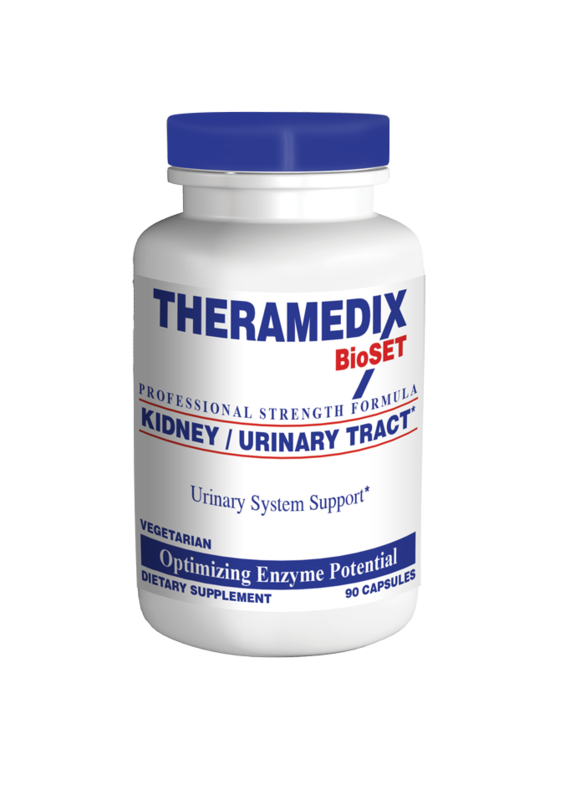 TheramedixBioSET is dedicated to providing health care practitioners with a premier line of plant derived, pharmaceutical grade enzymes. Our selection of systemic enzymes provide the purest, most potent enzyme formulas available. 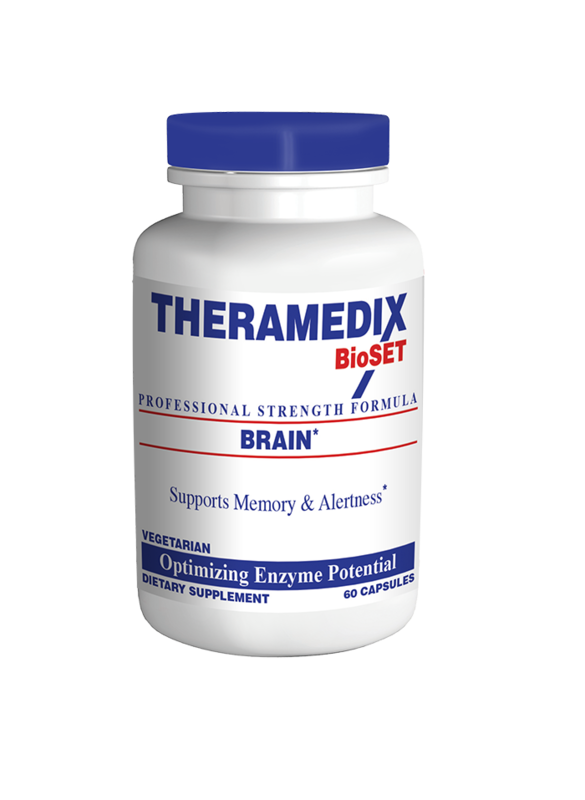 This commitment, coupled with extremely stringent standards for manufacturing, help us achieve our goal. We know how important it is to provide well researched and well documented information to help educate people on the marvelous benefits of systemic enzymes for maintaining and promoting optimal health. View Cart “Liver” has been added to your cart.